We are still trying to get over the colds that came back with us from our trip to California. Still, it was so worth it. 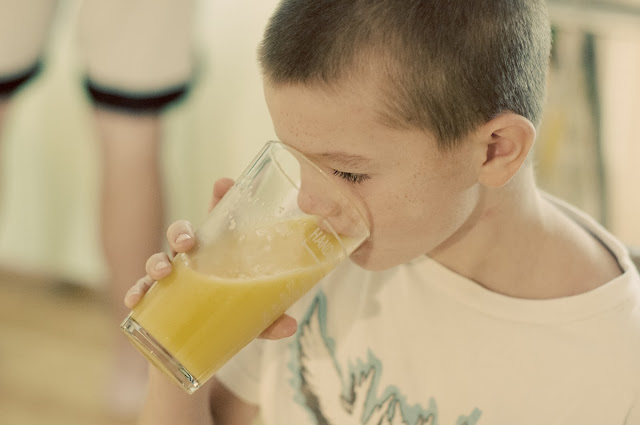 We are still chugging orange juice as if its soon to be discontinued from the shelves of our local grocer. It still makes our throats feel at ease. We are still enjoying days that are full of leisure and play. Still missing our friends and wishing that they were here playing with us. I hope that orange juice & those cookies do the trick, all good for making one feel better. 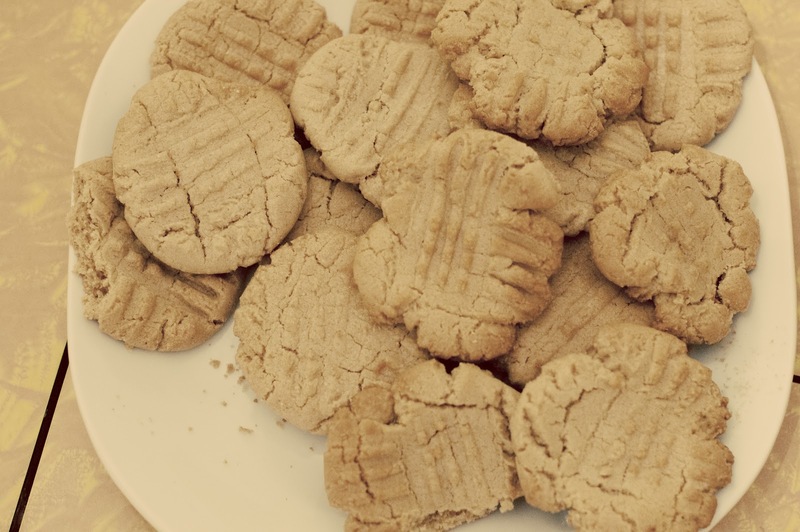 now I want to make peanut butter cookies. desperately. Ok, so Chad's got something all day Saturday the 13th (I think that's a date you were asking about) BUT...our boys are home now too, so we could possibly do a weekday, want to come spend the night and hang out? Tuesdays are the main day he needs to work, but pretty much any other day we could probably work out. What about a Thursday night/Friday combo? 11-12? I haven't asked Chad yet for sure 100% but there's nothing on our calendar.